Links on this page are for photos of elopements and smaller weddings (typically 20 guests or fewer). 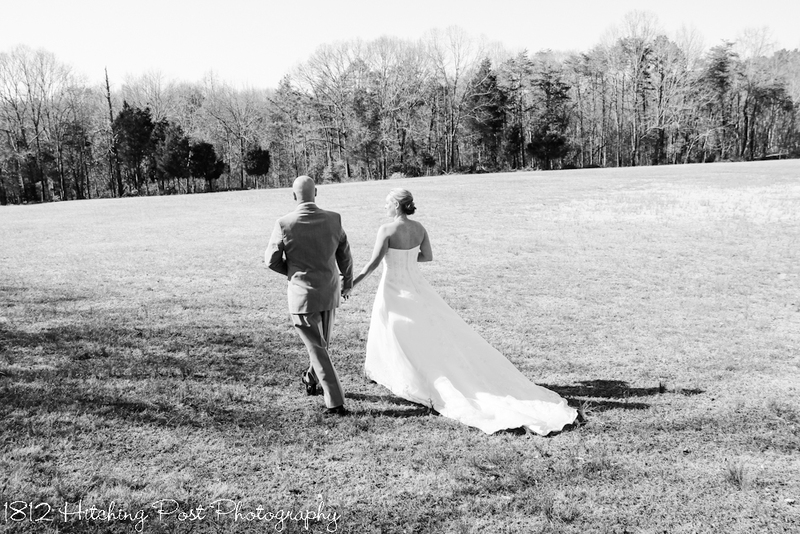 Each of the links below has just a few photos from each wedding to show you some favorites. Click on the couple’s names to see more images from their wedding.